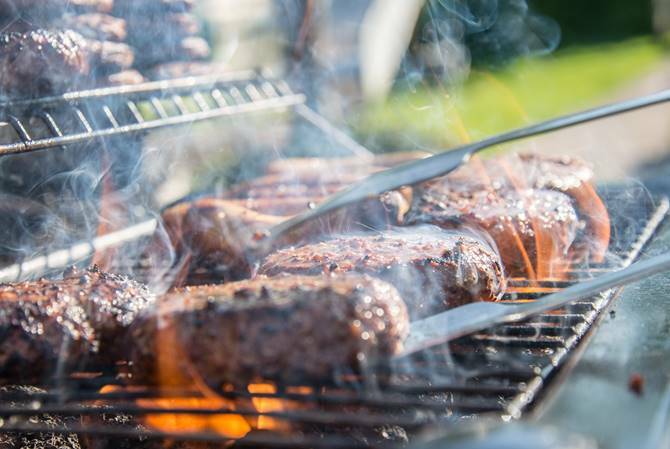 With Braai Day fast approaching, many South Africans will be gearing up for a flame-grilled day of fun filled with good food, good friends and of course good wines. However, with the variety of dishes often served at a braai, it’s often difficult to discern which wine varieties pair perfectly with your braai favourites. 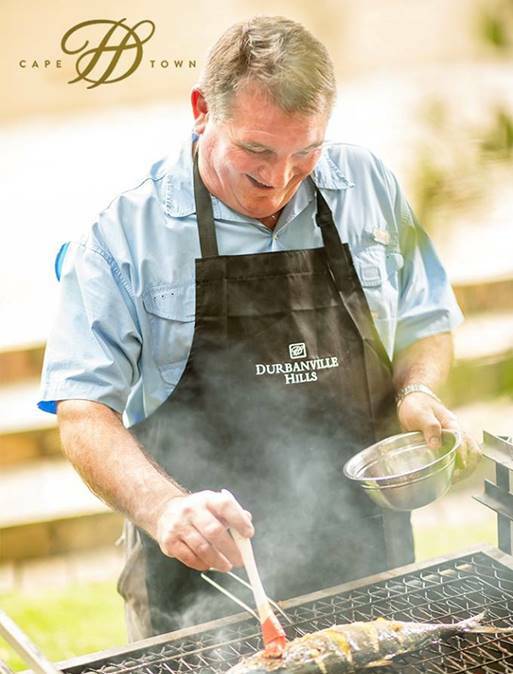 Martin Moore, Cellar Master at Durbanville Hills, says that choosing the correct wine to enjoy with your braai is not as daunting as it may seem – the key is to choose a wine that stands up to the prominent flavours that come from a flamed-cooked meal. “Don’t be intimidated by the large selection of wines out there, because there is a wine option for any dish. 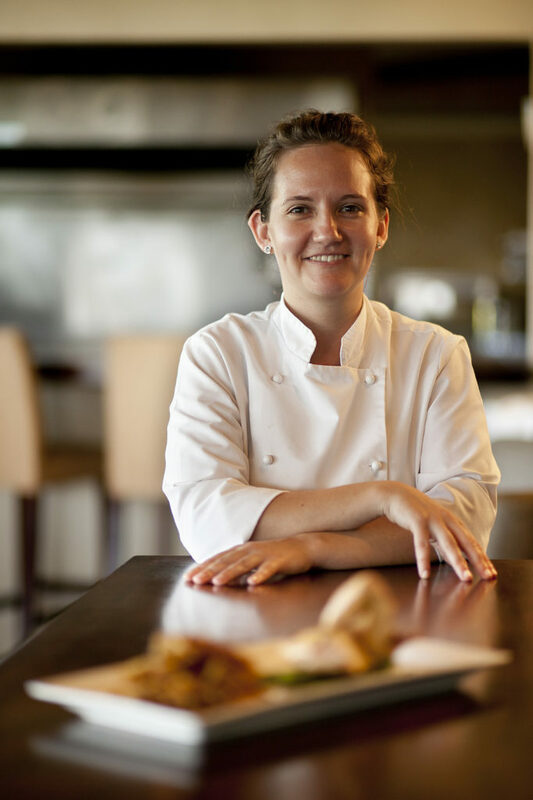 Also remember that a braai does not only refer to the meat-heavy dishes us South Africans have come to love but also to braai broodjies, potato bake, mealies on the fire and of course the latest trendsetter, dessert braai pies,” says Moore. In light of the upcoming occasion, Martin offers up the following pairing tips to those wanting to enjoy the perfect glass on vino this Braai Day. South Africans tend to prefer a lightly spiced chicken braai, and when considering a pairing wine, Sauvignon Blanc is the ideal option. The delightful combination of tropical fruit flavours, citrus and sweet fruity sensations all compliment a succulent piece of flame-grilled chicken. Braai mealies are fresh and nutritional, adding colour and crunch to any dish. It pairs well with the tropical notes of most dry white wines, best of all a good Chardonnay. 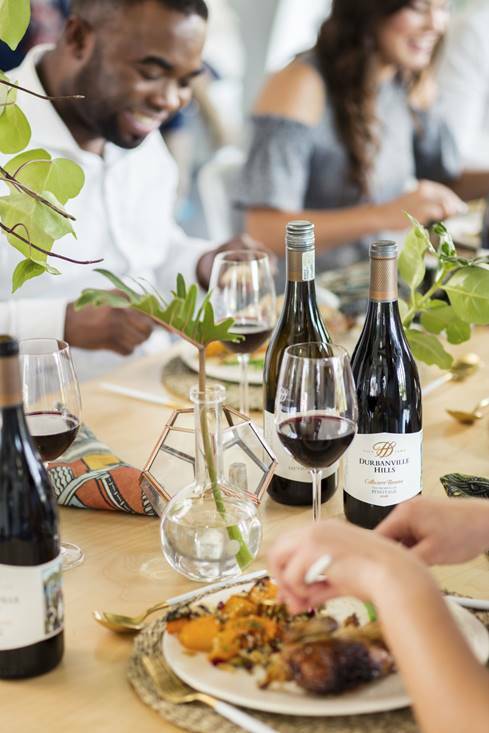 The proudly South African Pinotage has always been considered a classic wine to drink at a braai, purely because it goes well with all the traditional meat staples including lamb chops and boerewors. The lingering flavours of sweet wood spice truly pair well with the smoky sensations of braaied meat. A glass of Merlot is a great companion for starchy side dishes. This varietal’s soft and velvety tannins of sweet red fruit and subtle vanilla notes will most definitely compliment a cheesy braai broodjie or a 3-cheese potato bake. Finishing your day off with a sweet braai pie, we suggest pouring a chilled glass of sweet Noble Late Harvest. This full-bodied viscous wine with classic botrytis, citrus and dried fruit flavours will complement the sugar content of any sweet dessert. Don’t feel like hosting your own braai and mulling over wine pairings? 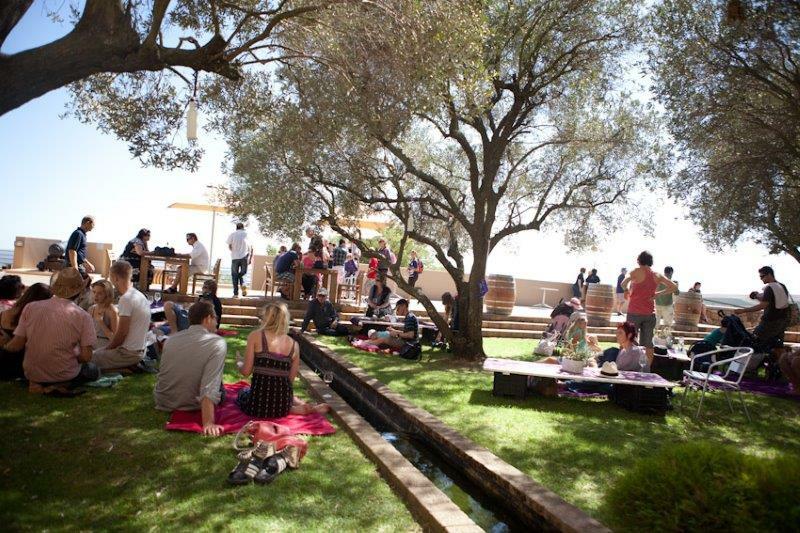 Reserve your table at the Durbanville Hills restaurant where we’ll be celebrating Heritage Day.